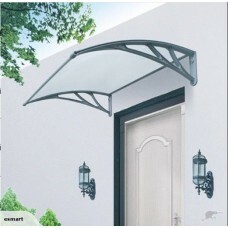 DIY DOOR/WINDOW AWNING 1.0m x 1.2m -Black ColourFeatures Modern and stylish design UV and rain prote..
DIY DOOR/WINDOW AWNING 1.0m x 1.2m -Gray ColourFeatures Modern and stylish design UV and rain protec.. 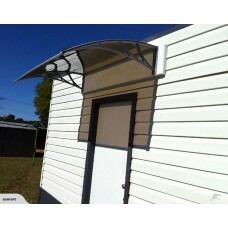 This auction for Window/ Glass frosted film. *Provides privacy *Allows light to filter through *Ea..